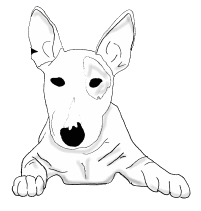 We are based in the South of England and try to cater for Miniature Bull Terrier enthusiasts, both pet owners and people interested in showing or breeding their Minis. We aim to promote responsible ownership and healthy Minis and hope this site will help our members to make informed decisions. 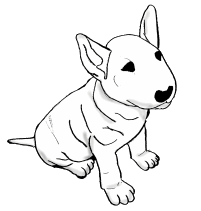 Information on this site includes an overview of the health of the Miniature Bull Terrier, what questions to ask when buying a Mini puppy, the history of the SMBTC, as well as useful links to relevant sites. 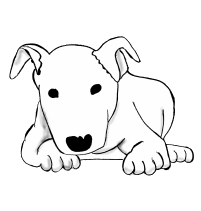 Of course, there are also contact details for any questions you may have and the committee will endeavour to help or point you in the right direction. 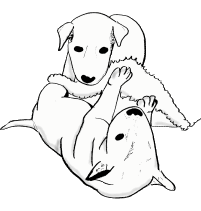 Sharing our wonderful Mini Bulls.….